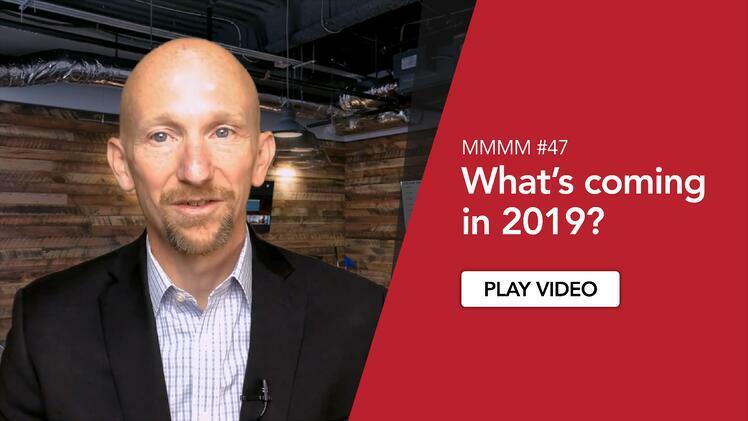 In the 43rd Monday Morning Mobile Minute of the year, Justin covers the challenges with the typical approach to project funding and planning and suggests a different approach to address #DigitalEvolution. 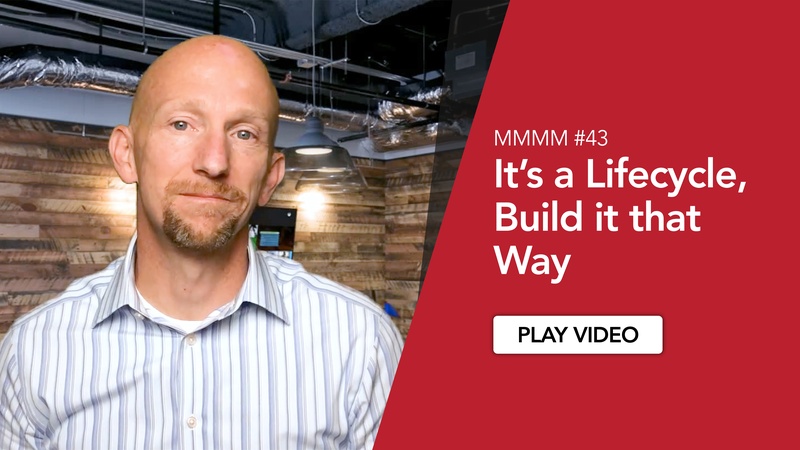 We need to build to support the lifecycle, not just a phase. 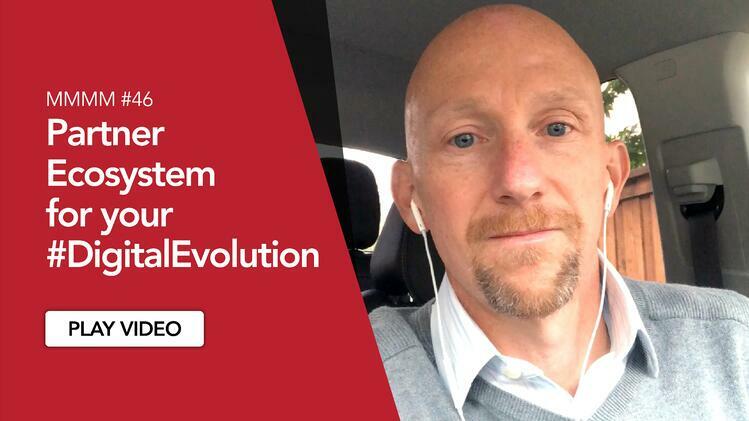 If you've been following along with my recent videos you've heard me talking about the Digital Evolution and how we need to think in terms of an overall lifecycle, not just a single project or set of tasks that need to be completed. Where this breaks down a bit is when it comes to budgeting and project planning. I'm seeing two extreme positions on this and I'm not sure that either are offering the best solution for the challenge. The first is the traditional project methodology where teams are assembled to analyze the business challenge and begin vetting possible solutions. Once an approach has been determined to an extent, a list of required capabilities is documented and a business case is developed. The business case will explain what problem is being addressed, what the recommended solution is, and how much time and money it will take to build. The challenge with this approach is predicting accurately what the final solution should look like how exactly it will address the business challenges and how much it will really cost. The assumption is that the level of predictability is high. The problem is that what we see in most cases is the assumptions made at this phase are often incorrect, or they lack all the data to be fully developed. So those teams are essentially building a plan as if they know how it will turn out but building the plan in a rigid framework that is difficult to maneuver. It involves change orders and approvals and processes that can be lengthy. It also sends the message that “we were certain this was going to go a particular way until it didn't and now we need to change course.” It ends up feeling like a mistake rather than a simple course correction. The other approach is ramping up a scrum team to begin building solutions and this is the opposite approach in that little planning is required up front but the team is assembled with the intent of being able to ideate, develop, and innovate quickly. 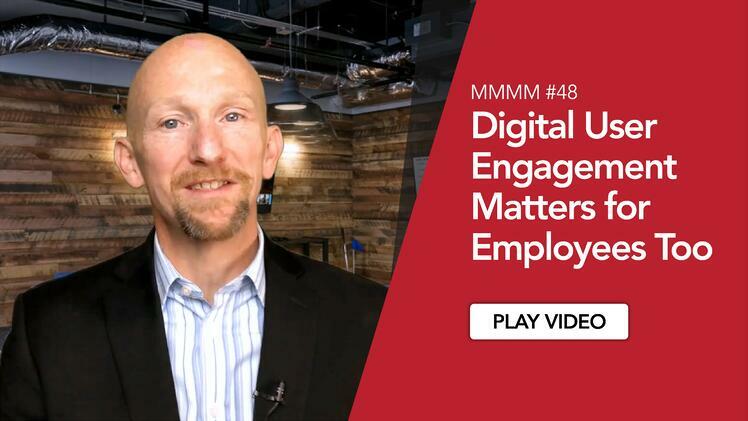 I definitely agree that this approach is the better of the two for most digital initiatives we see, but it ends up being very resource focused. If there's a large defined initiative with a significant amount of work to be done this approach can be efficient and provide quick results. But if the solution design is still being vetted assembling a full team to attack the problem ends up spinning up lots of activity, sometimes at the cost of solving actual problems. A third approach to consider would be engaging a team that can be on-demand, when needed, over a longer period of time. This resource plan shouldn't be so rigid that every team member is expected to be fully utilized all the time. It should focus on solving the business challenges being targeted not building stuff for the sake of building stuff. This model isn't always possible with internal teams because of departmental structure - how do you share the brainpower across multiple project teams at once? But the advantage comes back to a focus on the business objectives. Grab the lowest hanging fruit, measure the results, iterate when appropriate, measure again, and so on. The point here is that we need to apply the brainpower to the process in a way that makes sense for the outcomes not for the team structure. When we focus on project structure or team structure we can lose sight of the objectives, which should be about changing business results for the better. If you have any questions or comments about this please visit our site or reach out to me directly. Thanks again for watching and I'll see you again next week.